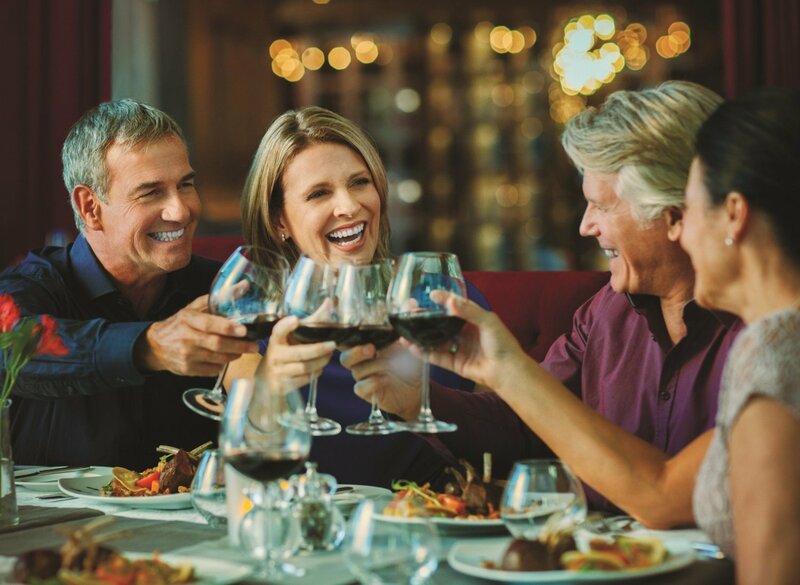 London Bay Homes is introducing a new single-family estate home floor plan to The Founders Club. The Cameron will boast a spacious open floor plan design and an expansive outdoor living space to enhance the view from any one of our over-sized home sites. Designed with enhanced architectural styling details and an open floor plan that emphasizes the connection between the great room, gourmet-inspired luxury kitchen, and dining room, The Cameron will feature 3,092 square feet o living space, so you can create a home that fulfills your luxury living lifestyle. Sliding glass doors in the great room will enhance the open feel of the home and lead you to the serene feeling found in your outdoor living space, where you can absorb the beauty of nature within The Founders Club community’s lush, natural setting. 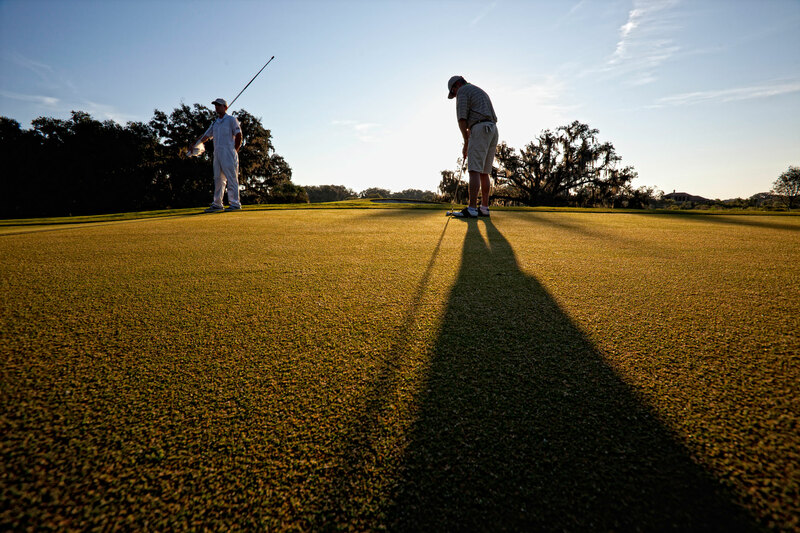 At The Founders Club, you have the option of choosing from many over-sized home sites with gorgeous views. 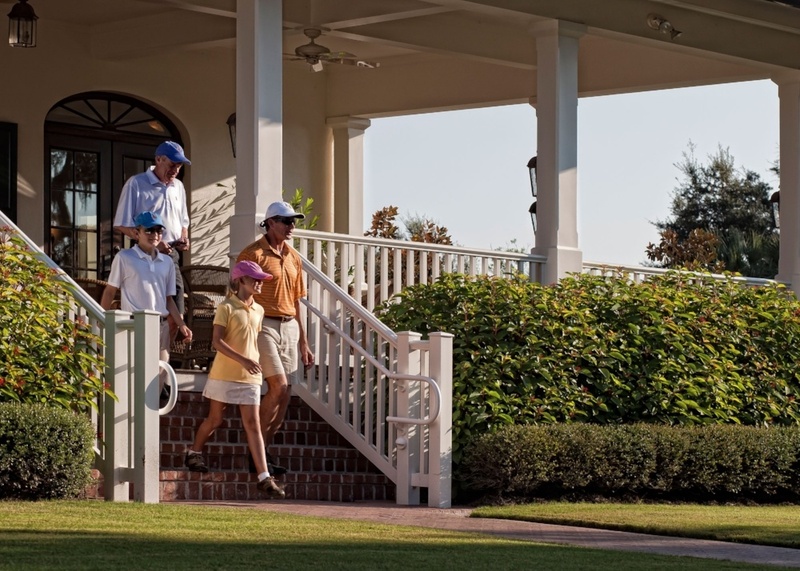 Our Estate home sites range from a half acre to one acre - and each one is surrounded by beautiful views of lakes, wetlands, nature preserves, a golf course, or often all four. 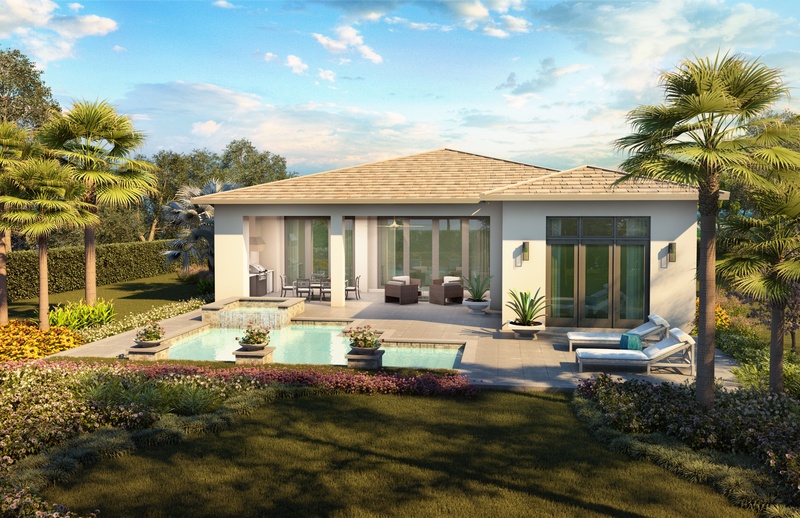 The Cameron floor plan is designed to make the most of your backyard view with a custom pool and spa in an exquisite and spacious pool terrace surrounded by lush landscape. 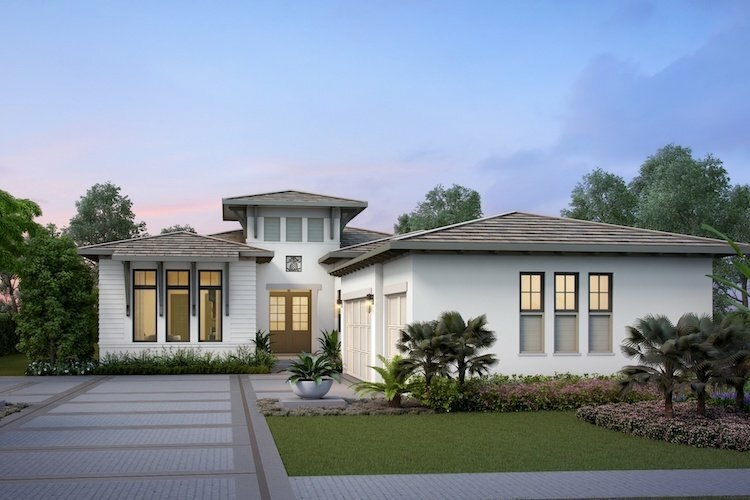 London Bay Homes is currently building a Cameron model home that will feature a beautiful outdoor living space with these exquisite design features overlooking a tranquil nature preserve and the luxury home community’s Robert Trent Jones, Jr. –designed championship golf course. 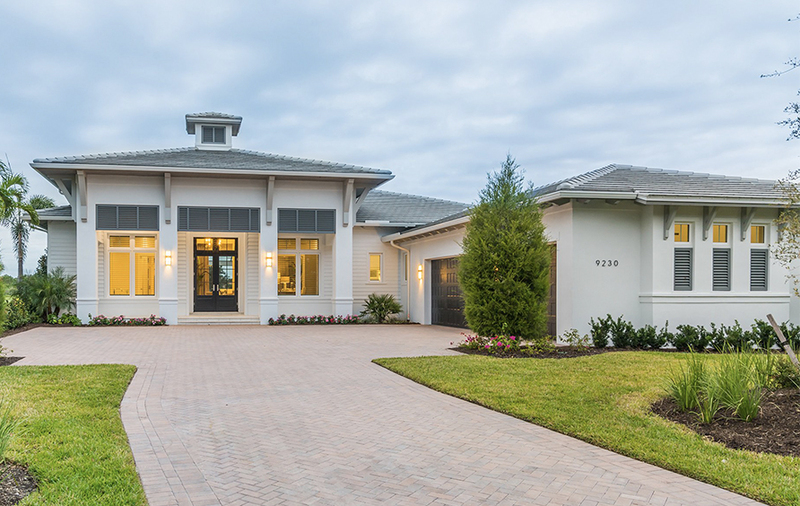 The Cameron model home for sale will feature three bedrooms and three bathrooms in its 3,092 air-conditioned square feet, as well as a study located near the great room and luxury kitchen. The kitchen will allow you to show off your culinary skills with a large freestanding island breakfast bar, a walk-in pantry, and a six-burner, built-in cooktop. The home’s master suite will provide a respite from everyday life with a luxurious and spacious master bathroom complete with a freestanding tub in front of a double-entry Roman shower and dual vanities. The luxury continues with private access from the master suite to the pool terrace with the use of French doors. 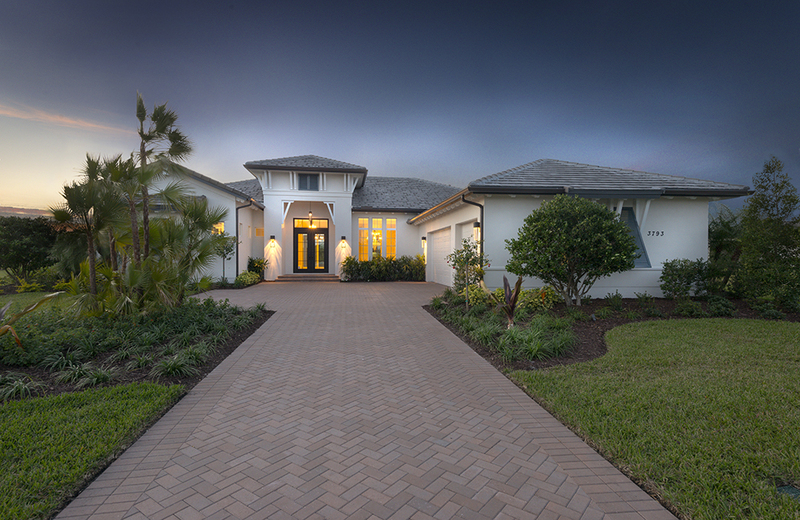 The Cameron model home by London Bay Homes at The Founders Club will be fully-furnished by the award-winning team at Romanza Interior Design, who will enhance the home’s interior spaces to create a luxurious and stunning dream home for anyone desiring to live the Sarasota lifestyle. Contact us to learn more about The Cameron floor plan and schedule your appointment to choose the home site that’s right for you.